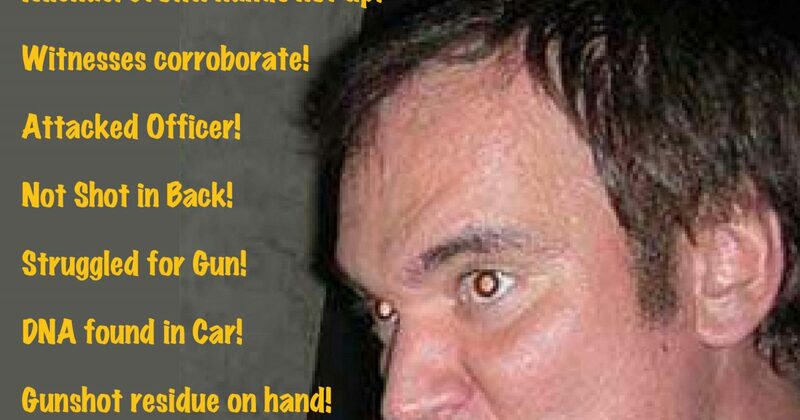 Talk about your typical Hollyweirdo and a worthless punk. 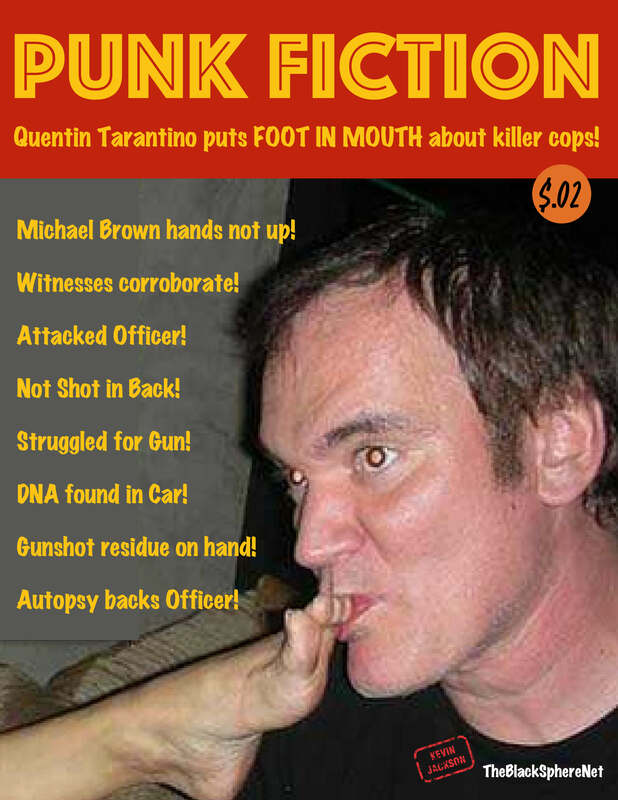 I’m sure there are many Americans who would like to see Tarantino need a cop and not have one respond. We decided to call this moron out, and support our men and women in blue!